Along new operating system come the new shortcuts. 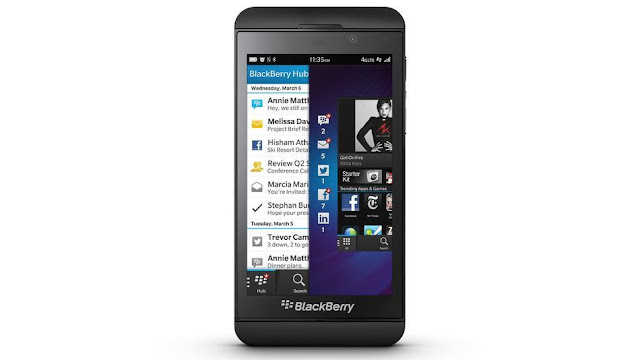 The new BB10 OS users must be wondering how to take screen shot of their mobile screen page to share with their friends for showing off or troubleshooting. The BB10 shortcut is the most easiest of them all. You just have to press the Volume up and Volume down keys simultaneously for a few seconds. The minute you here the camera go click, the screen shot has been taken. You can find the image in the recents folder of your pictures App, where you can edit, forward, share and delete it as you please. The BlackBerry Messenger will soon be available for iOS and Android users, read about it here. To read more news about BlackBerry click here. Please post in your comments on the article. Very helpful 4 me.Thanks for posting. Very very helpful for me.Thanks for posting.